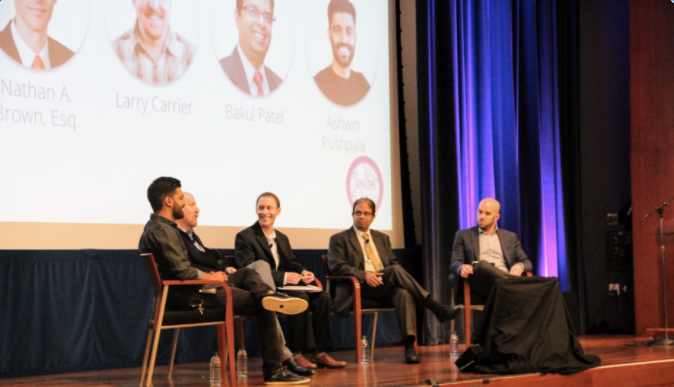 Following a conversation that touched heavily upon the need for better FDA regulation for digital health technologies was our regulatory panel session: Regulating at the Speed of Innovation - FDA Pre-Check for Software Development. Bakul Patel started the panel session with a look into the current digital health objectives of the Center for Devices and Radiological Health (CDRH) and the opportunities available for organizations to get involved with developing a new digital health paradigm within CDRH. After announcing the opportunities FDA is considering and looking for feedback on, the remaining panelists stepped in to give their feedback, thoughts, and concerns about the FDA Pre-Check Program. Patel stressed that these are all just ideas in conception, and that the feedback heard would help in potentially develop a roadmap for the FDA Pre-Check Program. The big question panelists explored was what the Pre-Check program would be based on; is it based on the “trust” of a company? Or is Pre-Check based on the “trust” of a device? And whichever way it goes, is it fair to be based on “trust” when we are trying to encourage innovation in digital health from emerging (unknown, not yet “trusted”) companies? The panelists also explored the notion that the Pre-Check program could be considered a “disruptive program” to companies that are very much set in their ways. The panel agreed; however, that this would be a good thing for the industry. The panel wrapped up by exploring the need to include patients from the beginning to not only ensure the success of the Pre-Check program, but also to leverage the opportunity for good PR. Overall, it was a great conversation full of valuable feedback and a unique look into the future of digital health regulation. Previous: When is the future of health care? Now.